Duravit’s new products win a total of four awards at the German Design Awards 2019. Duravit stands out at the 2018 German Design Awards with a Special Mention for the new Brioso bathroom furniture range and three ‘Winner’ accolades for the XSquare, Shower+Bath and DuraSystem series. 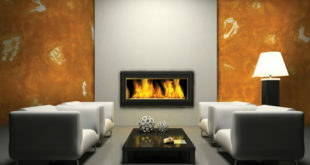 The Special Mention recognizes works with designs demonstrating particularly successful details or solutions. This award honors the commitment of companies and designers. With ‘Brioso’, Duravit and designer Christian Werner have created a range of furniture that represents relaxation, freshness and joie de vivre for contemporary bathroom interiors. Its distinctive features include a precise, finely nuanced geometry produced by slender cabinet frames that form the edges of the furniture, mirrors, and mirror cabinets. 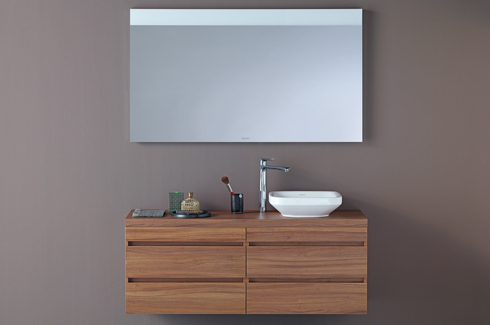 Duravit created the XSquare furniture range with Kurt Merki Jr. to match the style of the DuraSquare washbasins. The quadrant-shaped chrome profile which edges the furniture emphasizes the striking design. While on the floor-standing model, the transition to the base is absolutely seamless, the chrome profile accentuates the frame of both variants. It continues the corner radius of the washbasin, creating harmony and at the same time a distinctly unique touch. The ingenious Shower+Bath unites a contemporary idea with creative use of space: the design by EOOS features a walk-in shower and bathtub in one. The integrated glass door turns the bathtub quickly and easily into an open shower with straightforward access. 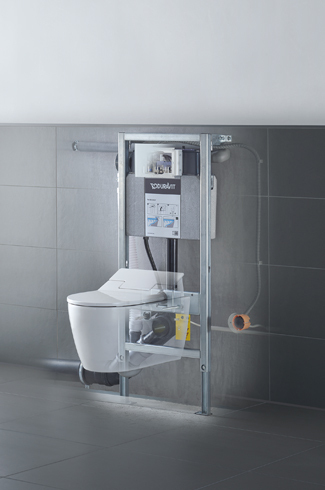 With the DuraSystem® installation frames, Duravit offers an entire range of bathroom fittings, in front of and behind the wall, from a single source. The electronic ‘A2’ sensor plate in white glass permits contact-free operation. The modern, timeless design enriches any bathroom and increases the users’ comfort with numerous customizable features from adjusting the flush volume to odor extraction. The German Design Award is a premium international prize given by the Rat für Formgebung (Council for Design). 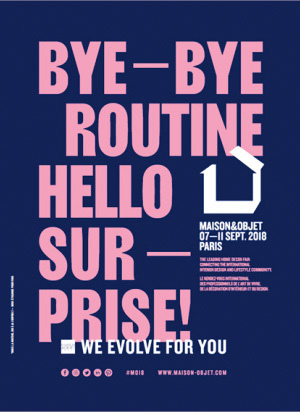 Its aim is to discover, present and honor distinctive design trends. 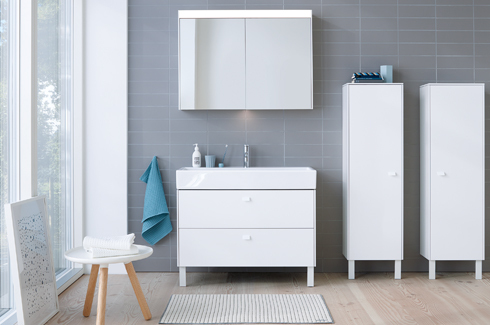 Duravit has already received ten awards in 2018 including the IF Award, the Red Dot Award and now the German Design Award 2019 as well as over 170 international design awards since the start of the 1990s.